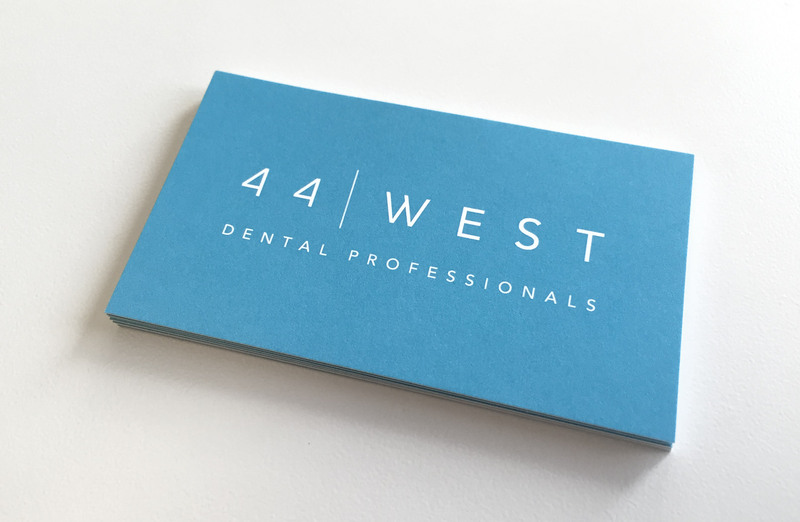 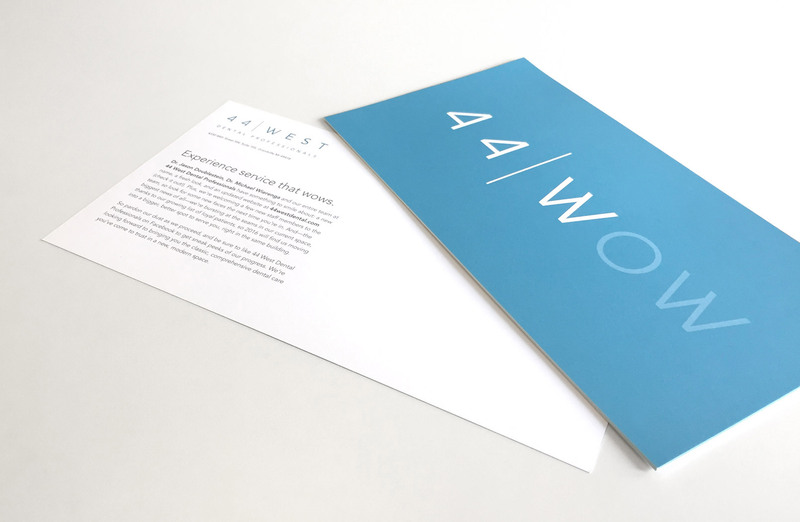 44 West Dental Professionals is a modern practice with traditional values. 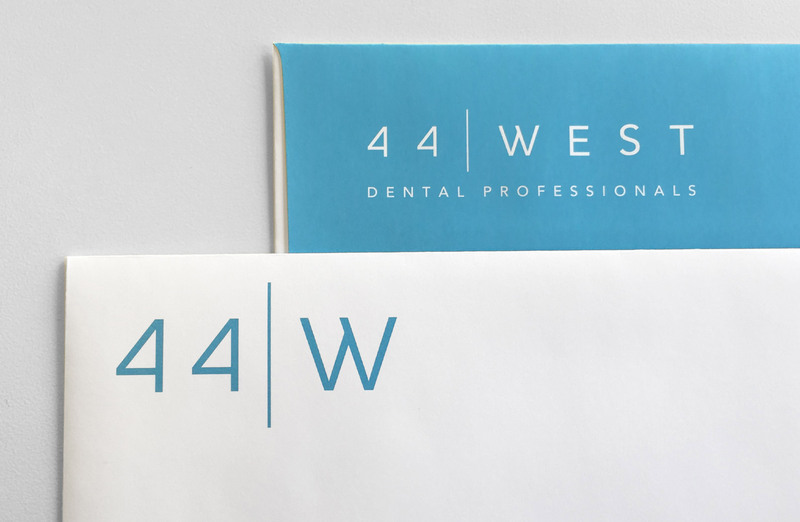 Their team of doctors reached out to J6 to develop a new brand identity that would help balance these attributes and at the same time assist in differentiating them from typical dental brands in the market. 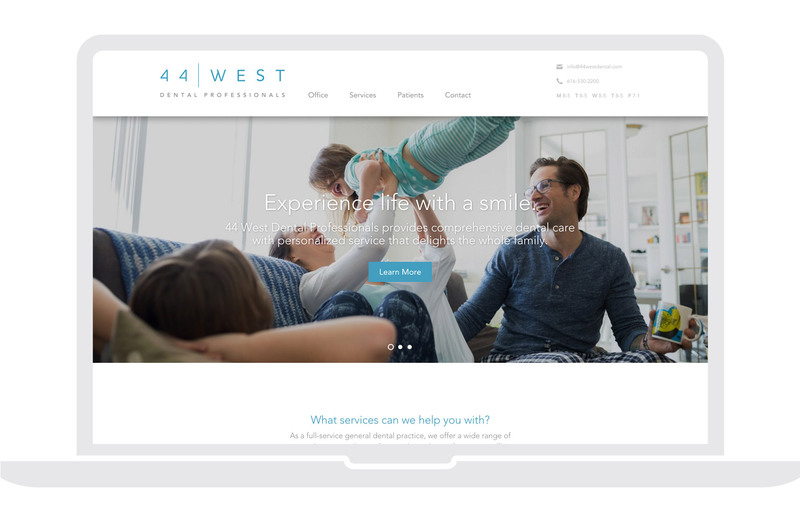 Visual identity, business system, and website.